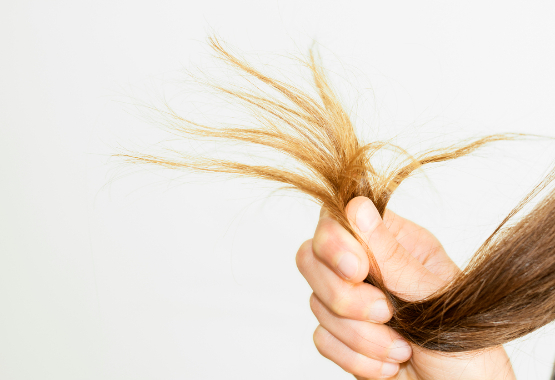 So you want longer, stronger hair. Join the club, right? But unless you’re willing to go nuclear and sign up for hair thickening products, shampoos or even surgeries, there doesn’t seem to be much you can do about it. Right? Wrong. There’s actually quite a bit you can do in defense of more beautiful hair. Here are 7 tips to get you started with thicker, stronger, shinier locks. Believe it or not, household staples are one of the best strategies for improving your hair. 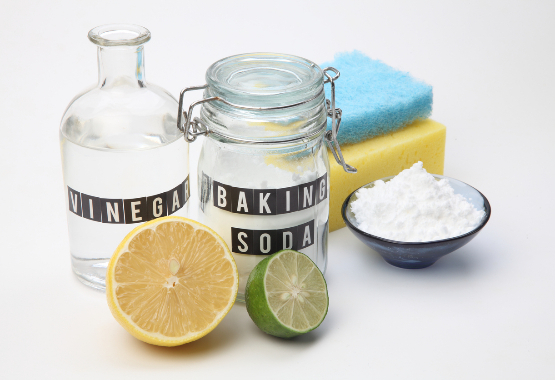 Baking soda works as a shampoo that doesn’t strip natural oils from your hair, while vinegar works as a conditioning agent. It might seem odd than an alkaline substance would be conditioning, but it is. Both of these remove excess oil, which makes hair look limp and flat, while avoiding the frying and breakage that come with actual shampoo. Just for pregos? No, indeed. Prenatal vitamins are simply combinations of nutrients that help mama and baby grow healthy body parts, so why shouldn’t these work for you? The secret is they do, and lead to especially strong nails and hair. If your hair is shorter than you like, you probably avoid going to get haircuts. Why trim when it’s not where you want it to be anyway? That’s a mistake, though, because it ups your chances of split ends and decreases hair length and vitality in the end. Get your trims ever 6-12 weeks. Whether you do it yourself, ask a partner to contribute to your hair cause or go in for a professional rub-down once in a while, a scalp massage is one of the best ways to get thicker hair. 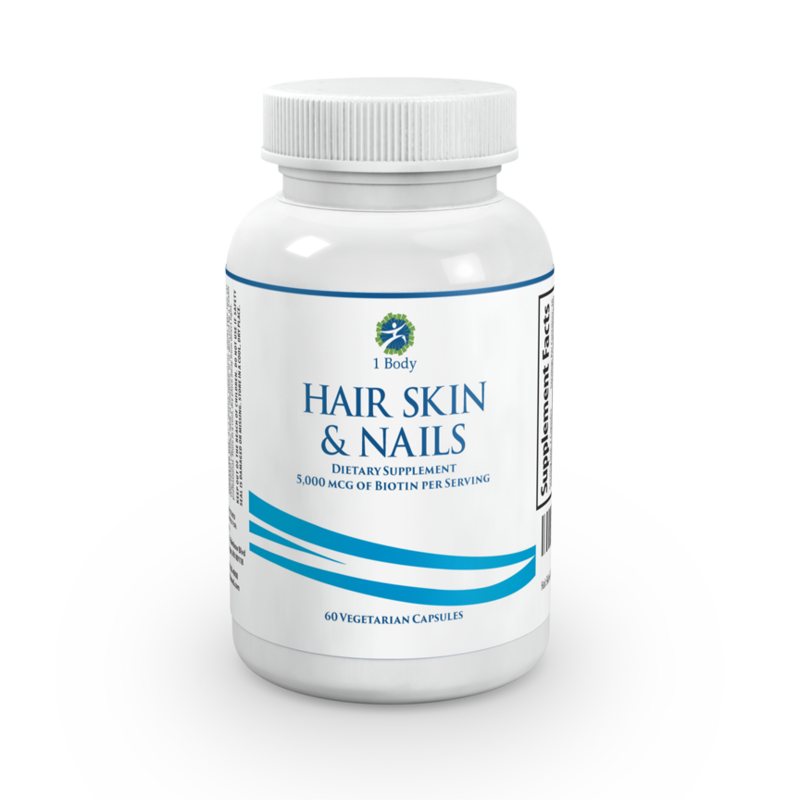 It stimulates follicles to produce more hair and to keep growing, so your length improves as well. While hair products may temporarily make your hair look fuller, they also strip your hair of its natural oils and nutrients. Ditto shampoos, which you should only be using once or twice a week, depending on the natural oil level of your hair. Although many of us were taught to wash and blow dry every day, a far healthier hair routine is to wash twice a week, style it afterwards if necessary, then leave it alone for several days. 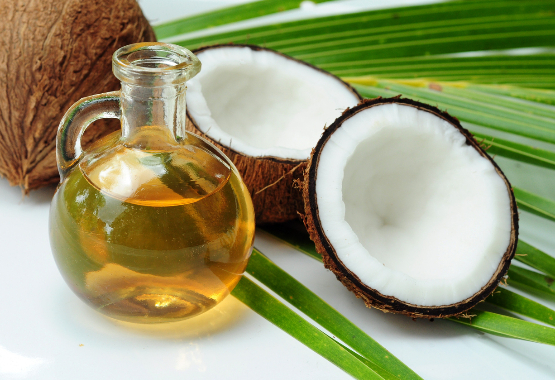 Not only does coconut oil make hair shinier and sleeker, it heals the cuticle, meaning your hair is less likely to break. Do a deep condition with coconut oil once a month, leaving it on in the shower or bath for 20 minutes before rinsing it out. If you don’t notice results from your efforts after a few weeks, don’t despair. Many of these tricks are basically leading you to a new, healthier lifestyle which improves your overall hair-growing ability from the inside out. That takes time, but in the end, is more than worth it. Continue making these changes bit by bit, and you’ll see a noticeable difference soon.